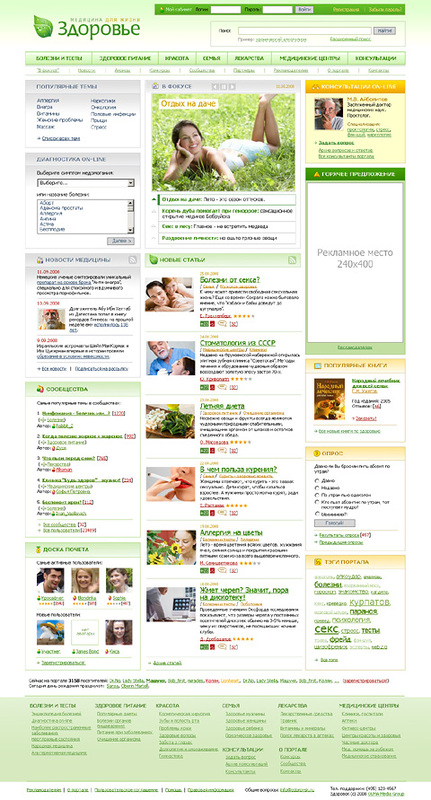 User interface design of social network about health. Created for "OLMA Media Group" Ltd. Copyrights - © "OLMA Media Group" Ltd.